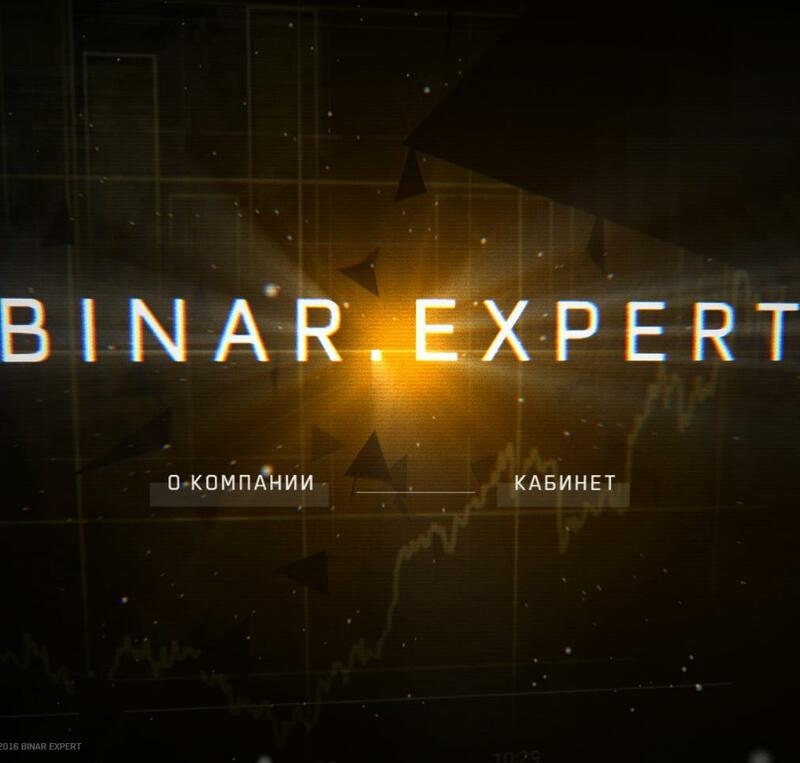 Компания "BINAR.EXPERT" является частной инвестиционной площадкой, взявшая за основу своей платформы перспективный финансовый инструмент - бинарные опционы, массовым торговлям которых положили начало (в 2008 г.) Американская фондовая биржа (AMEX) и Чикагская биржа опционов (CBOE). Депозит закрывается ровно через 14 дней и возвращается вам на баланс ! 05.02.16 16:28	Account	Transfer	-150.00	Sent Payment: 150.00 USD to account U11681851 from U4731311. Batch: 131413272. Memo: Shopping Cart Payment. binar.expert. Memo: Sent Payment 100.00 USD to account U11681851. Memo: Shopping Cart Payment. Deposit to binar.expert User monhyip.net. 05.03.16 17:59	Account	Receive	+1.15	Received Payment 1.15 USD from account U11681851 to account U4731311. Batch: 131571944. Memo: API Payment. binar.expert. 05.06.16 17:40	Account	Receive	+2.35	Received Payment 2.35 USD from account U11681851 to account U4731311. Batch: 132027544. Memo: API Payment. binar.expert. 05.07.16 18:04	Account	Receive	+1.15	Received Payment 1.15 USD from account U11681851 to account U4731311. Batch: 132166136. Memo: API Payment. binar.expert. 05.08.16 17:27 Account Receive	+1.15 Received Payment 1.15 USD from account U11681851 to account U4731311. Batch: 132285827. Memo: API Payment. binar.expert. 05.09.16 17:39	Account	Receive	+1.15	Received Payment 1.15 USD from account U11681851 to account U4731311. Batch: 132430787. Memo: API Payment. binar.expert. 05.10.16 17:41	Account	Receive	+1.15	Received Payment 1.15 USD from account U11681851 to account U4731311. Batch: 132587685. Memo: API Payment. binar.expert. 05.11.16 17:42	Account	Receive	+1.15	Received Payment 1.15 USD from account U11681851 to account U4731311. Batch: 132749195. Memo: API Payment. binar.expert.